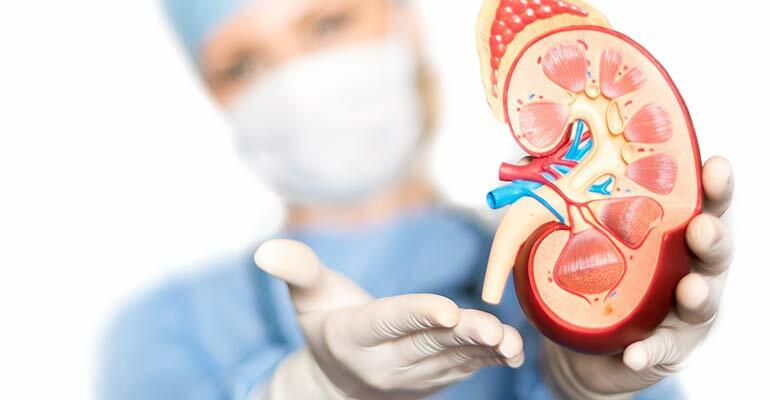 The department of Nephrology cares for all types of Kidney diseases and conditions, at every state. This includes management of patients with hypertension and diabetes, dialysis for patients with impaired kidney function and treatment of systemic kidney disorders. We offer the advanced diagnostics, comprehensive pre-operative evaluation, the latest modalitiesfor surgical procedures, and complete post-operative care. The department also houses a dedicated fully equipped unit, which is manned by an efficient team of nephrologists, nurses, and certified haemodialysis technicians along with registered dieticians. It provides peritoneal, nocturnal and short daily dialysis and haemodialysis to both children and adults.